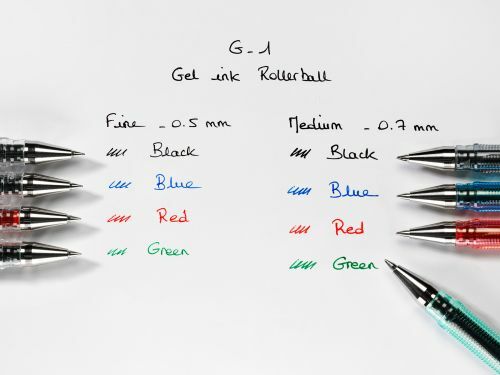 The gel ink pioneer from Pilot. 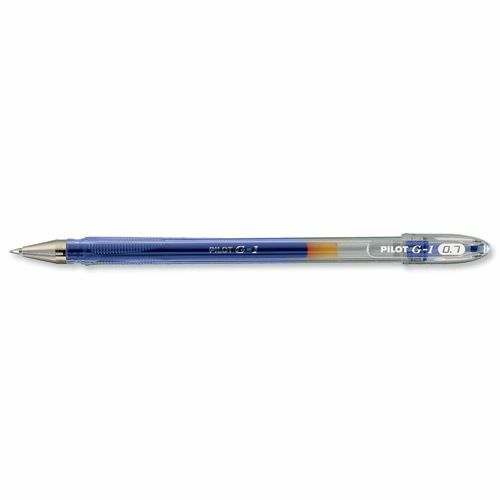 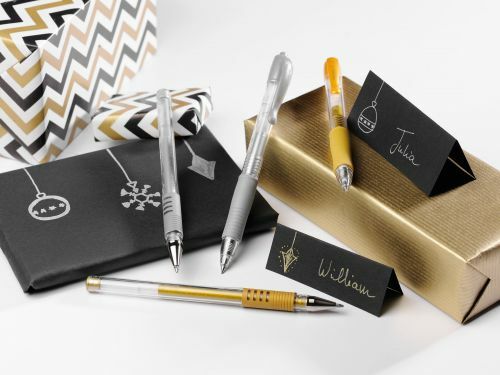 The G107 Gel rollerball gives the user an effortless writing experience with the new generation of gel ink. 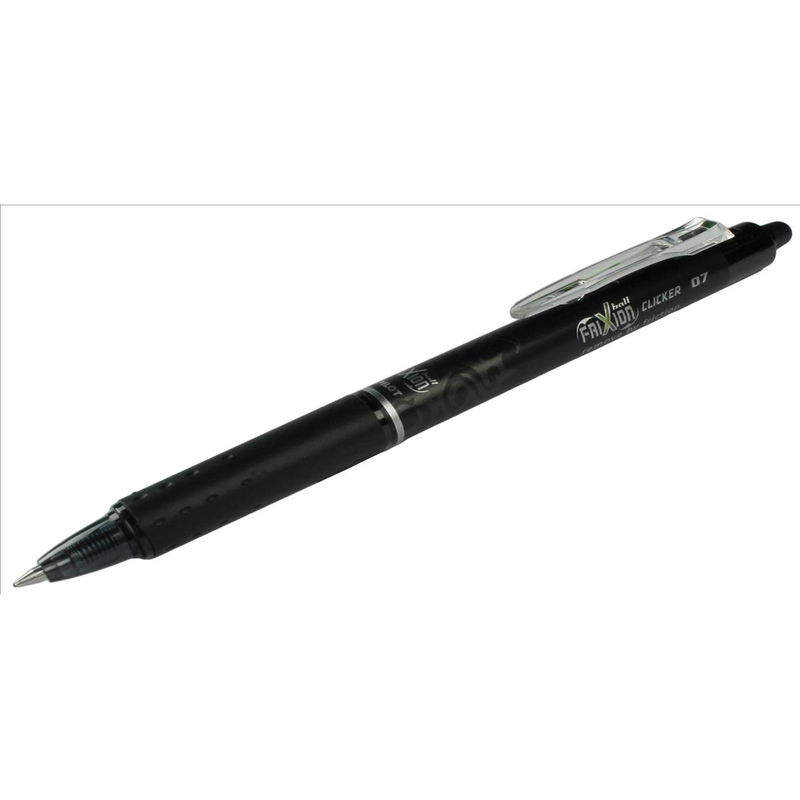 Precision is guaranteed with the fine 0.7mm tip, and the contoured barrel helps to keep you comfortable when writing for long periods of time. 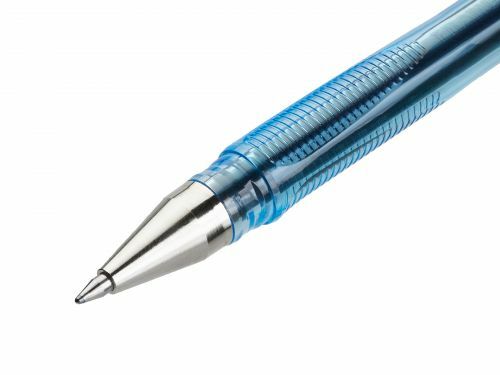 With rich, deep colours and a super smooth delivery thanks to the tungsten carbide ball make your writing stand out. 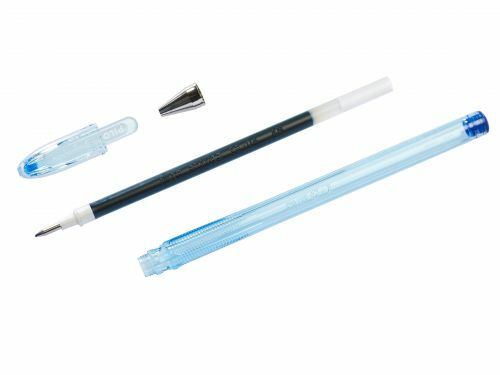 You can also wave goodbye to waste with the G107, which features a refillable cartridge so you can save money and be kind to the environment!